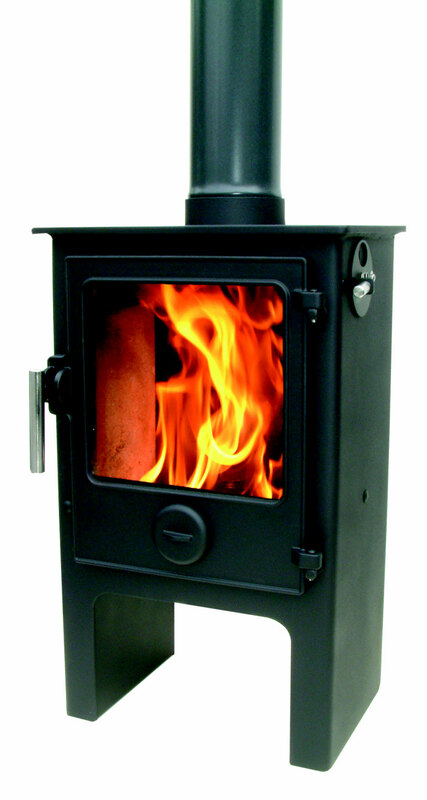 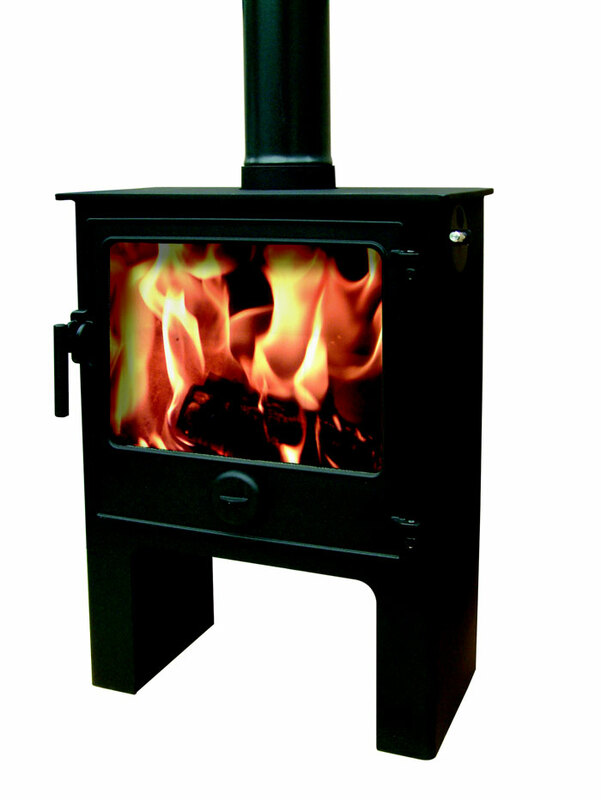 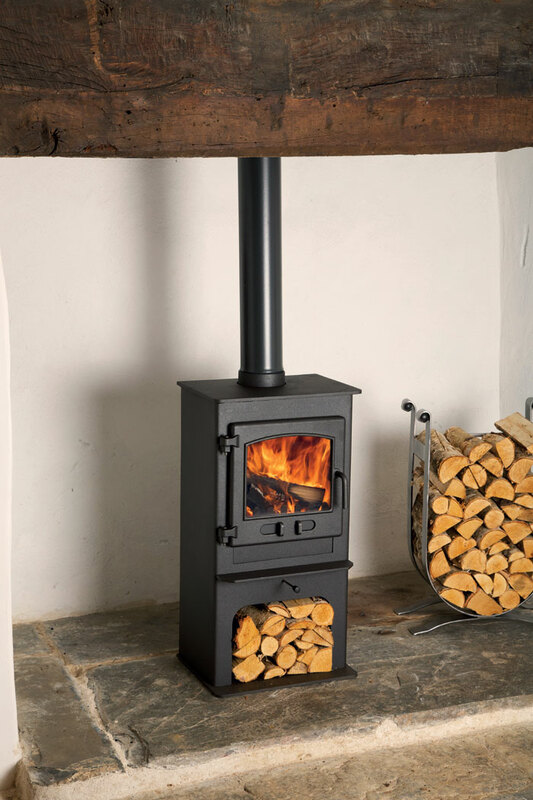 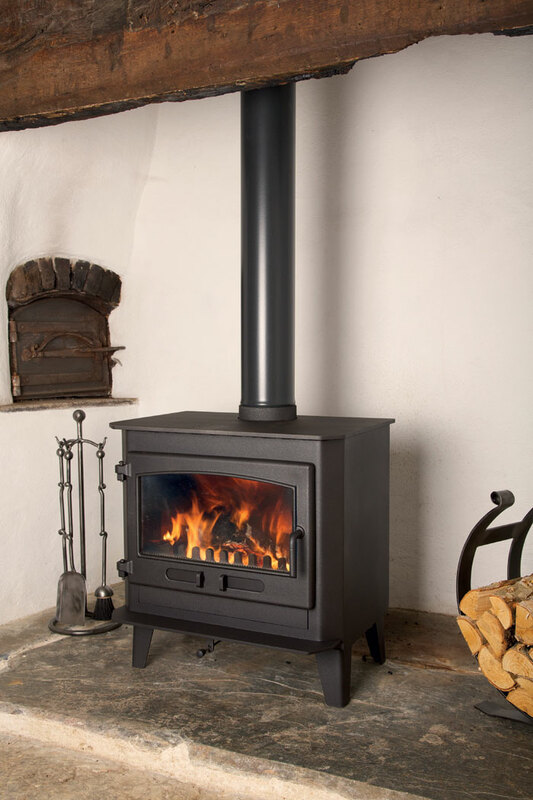 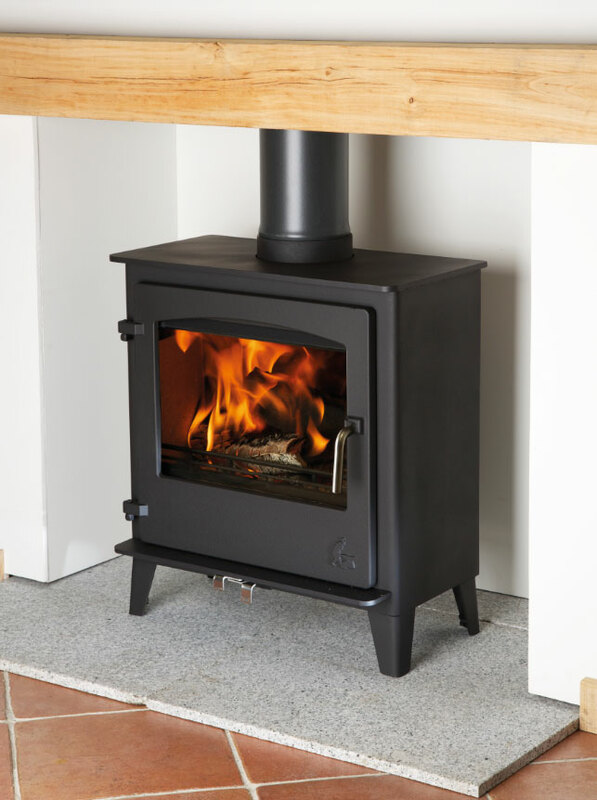 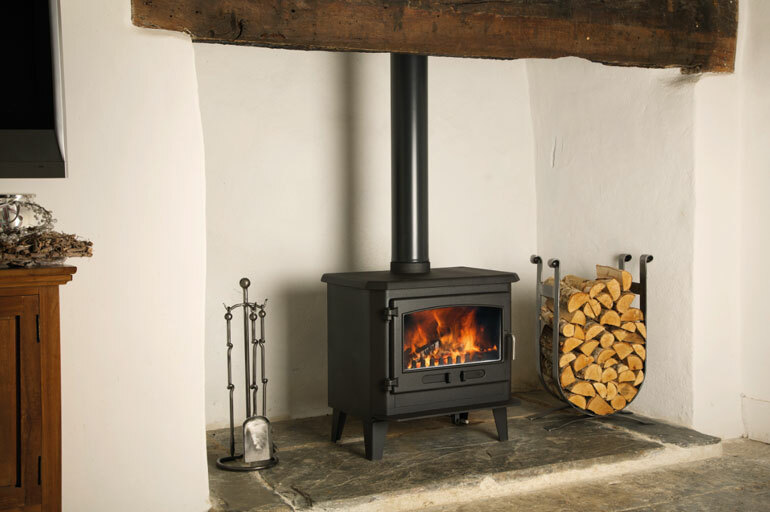 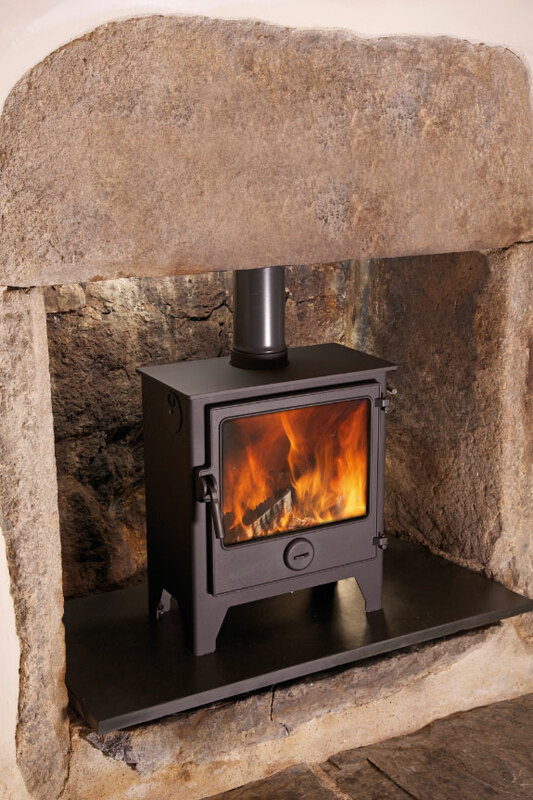 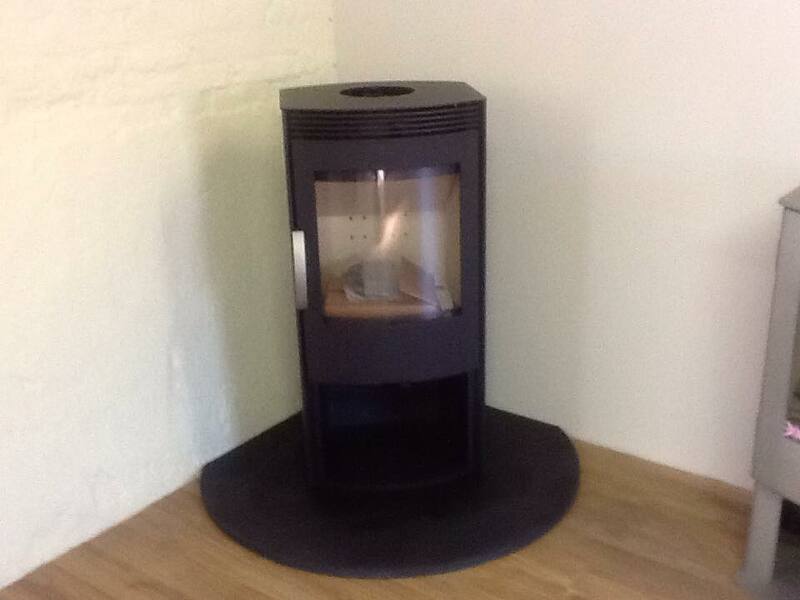 We have over 10 year experience in the installation of wood burning stoves & multi fuel stoves as well as the fitting of fireplaces. 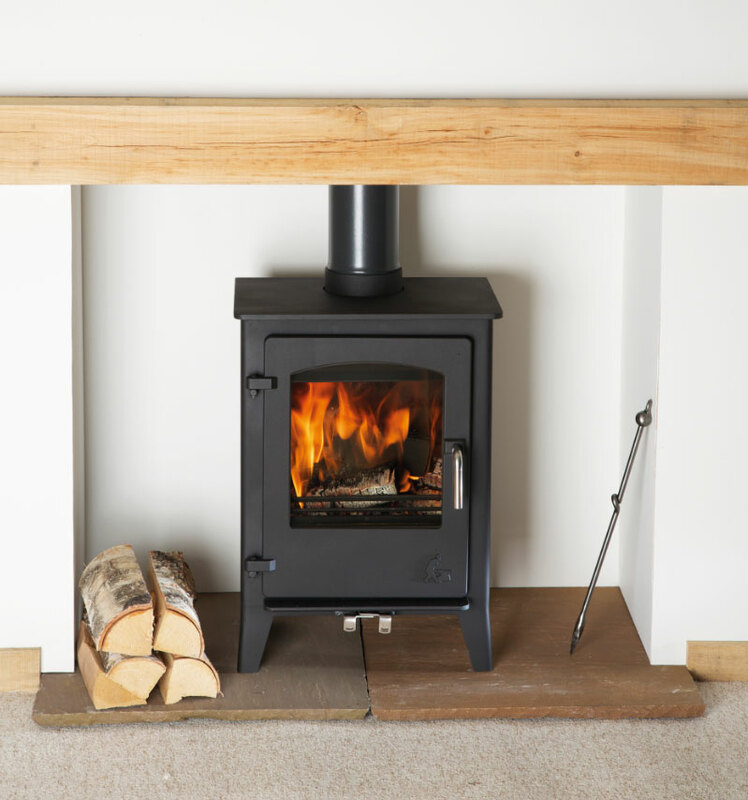 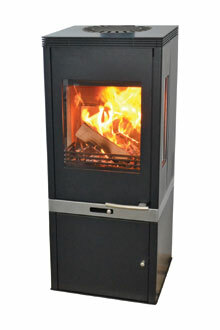 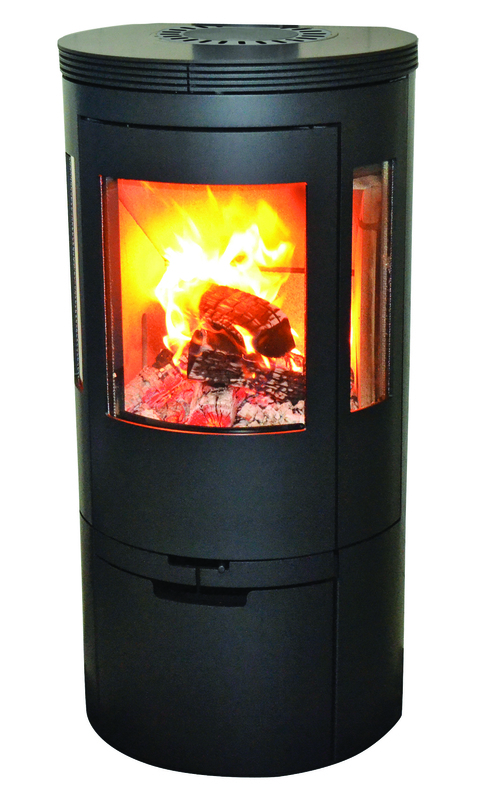 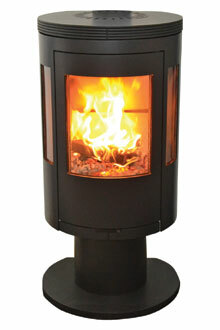 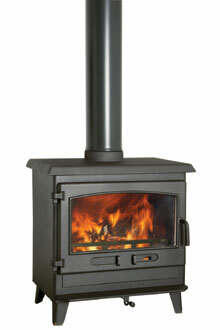 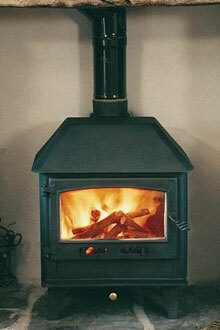 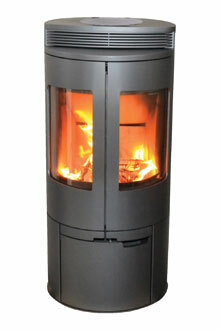 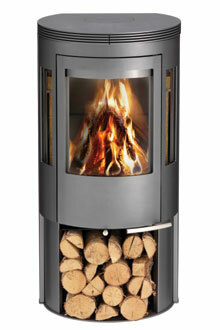 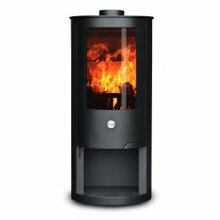 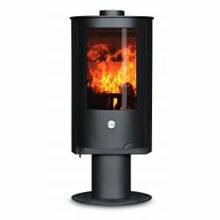 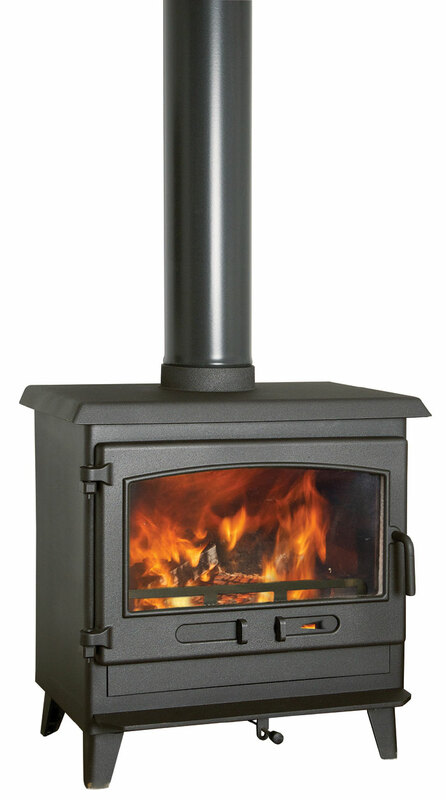 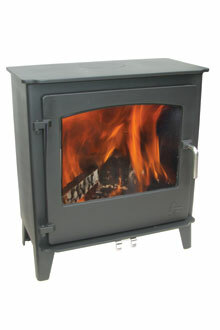 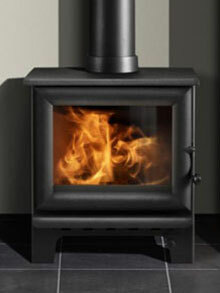 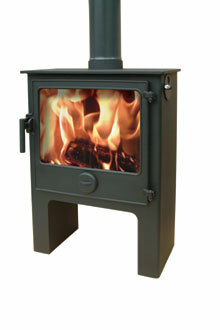 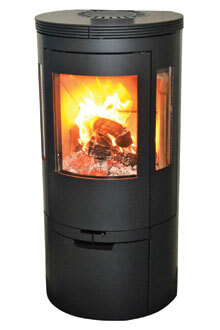 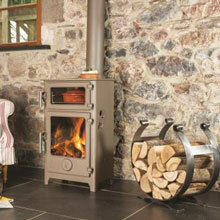 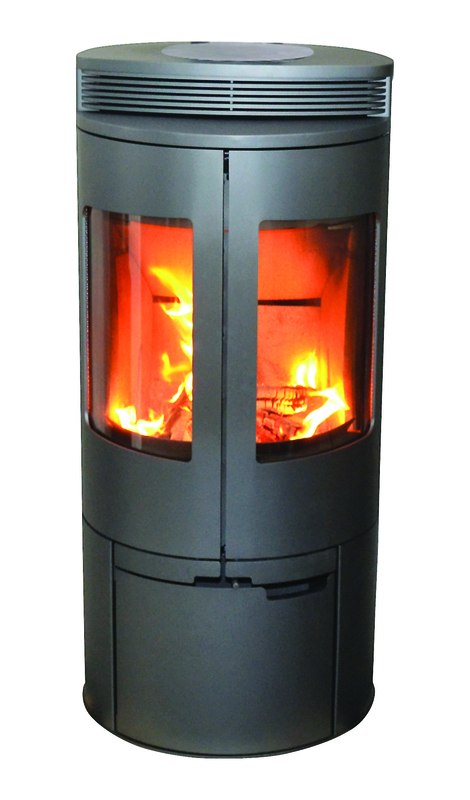 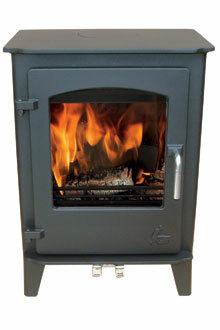 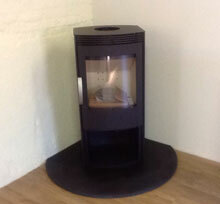 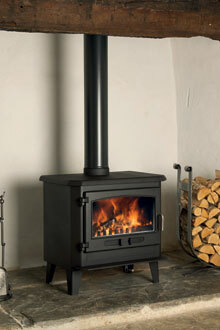 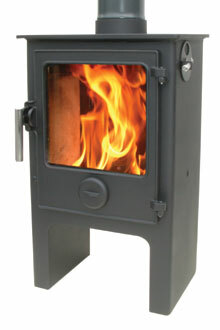 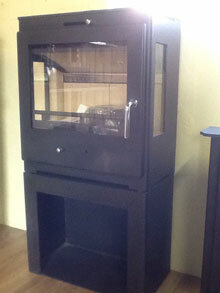 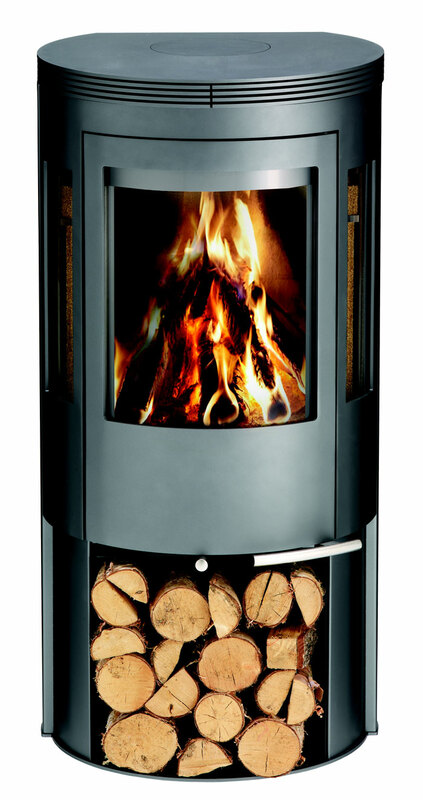 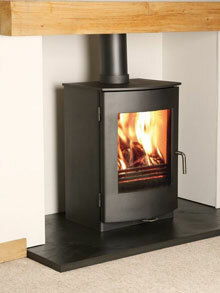 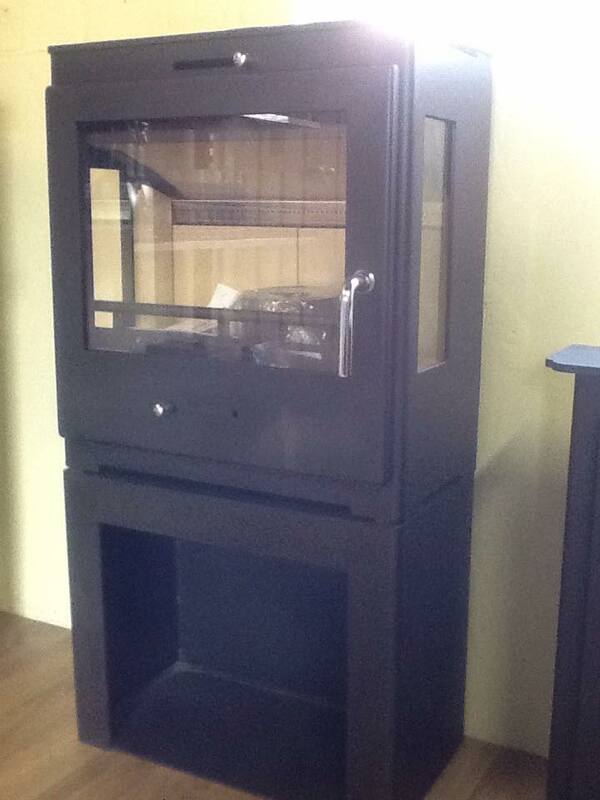 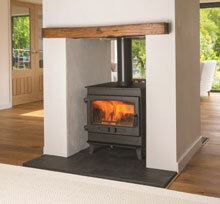 Below is a gallery showing just some of the stoves & fires we have installed over the years. 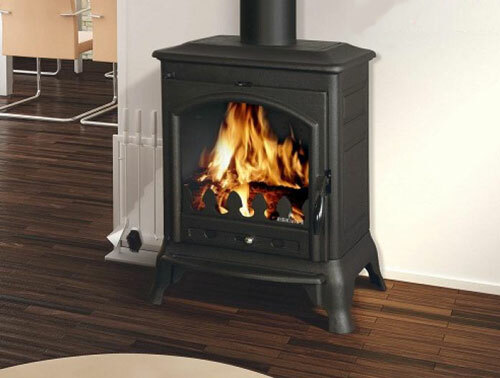 If you are looking for a particular type of stove and are having problems locating it, call us and we can help. 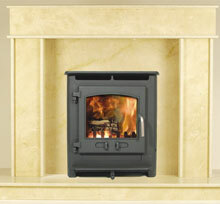 Please call us on 01202 064639 or 07850013461 for an initial discussion or to arrange a site visit.